Clean CARFAX! 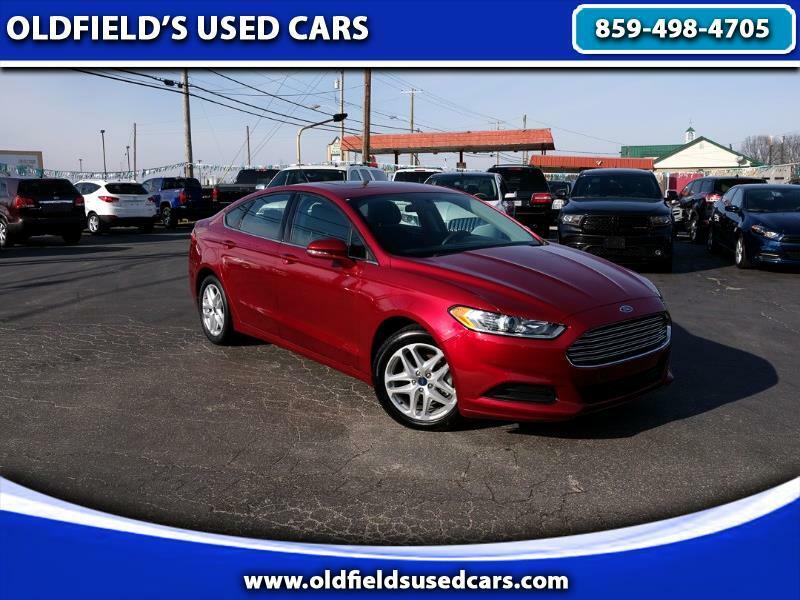 This Fusion has a lot of looks and is nicely equipped with a sunroof, full power accessories, alloy wheels and more. This car gets great gas mileage, runs and drives very well and is spacious and enjoyable to drive. Please call for more information or come test drive this Fusion today.